Vijay and Atlee's Theri is one of the most awaited ventures this year. The latest news on the film's release is that the Telugu version of the film is likely to get postponed to April 15th, 2016. If this is true, it could have an impact on the trade side. 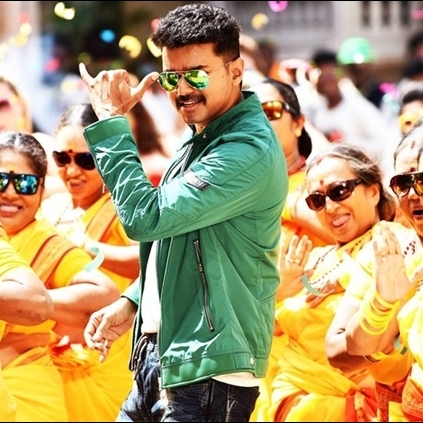 On the other hand, the Tamil version Theri will be unveiled as planned on the day of Tamil New Year i.e. April 14th, 2016. Happiness galore, many are prepping to catch their favourite star on big screen again. Booked your tickets yet guys? Watch the movie in theatres! Kill Piracy! People looking for online information on Policeodu, Theri, Vijay will find this news story useful.